Welcome, this week lunchbox inspiration for parents dealing with the daily drudge of school lunches and why you should book a night out with your partner this Valentine's Day. 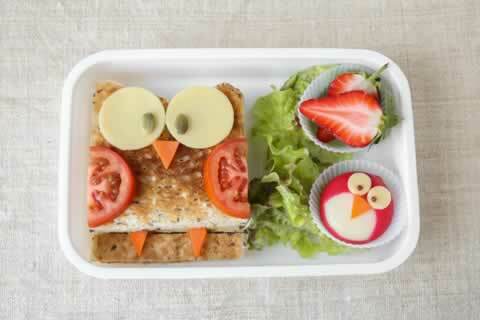 Another school year is upon us and with it the never-ending drudgery of the dreaded school lunch box. Lunch boxes can be a particularly terrifying prospect for the parents of children who have transitioned from child care, where meals were provided. And believe me, once the initial novelty wears off and the stark reality of having to think up imaginative, well-balanced meals, which meet your child’s particular foibles, your school's rules, your budget and which are doable in the midst of the morning routine, sinks in, it can cause a sense of doom in even the most pragmatic parents. So, to set you in direction we thought a course in Lunchbox Prep 101 might be useful. 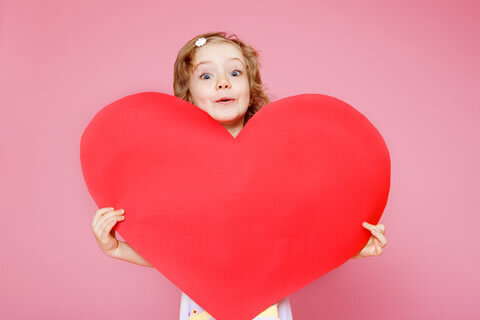 As a parent it's easy to be cynical about Valentine's Day: The fact that marketing starts just as soon as the Christmas decorations have been put away and the guilt inducing stress that slowly creeps up on you when the Realist in you claims "it's just another day" and the romantic in you says "go on why not make an effort this year". For many sleep deprived, time deprived and energy deprived parents it's often all too much to try and book a babysitter and a restaurant and get dressed up for a night out with your partner.